8-Bit Girl: I'm Going To Eurogamer Expo! I'm Going To Eurogamer Expo! 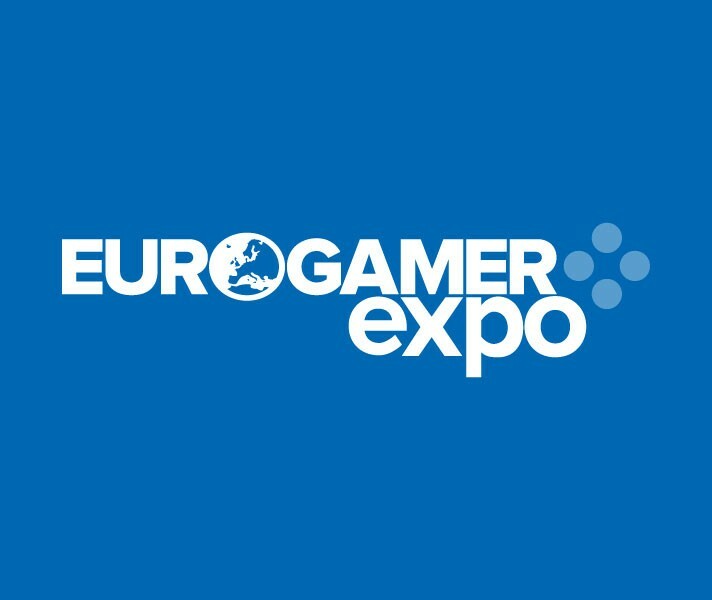 Well, I finally got round to actually printing off my Eurogamer press pass, and I'm pleased to say that I will be attending Eurogamer Expo this Saturday, 29th September. I'm planning on meeting a some Twitter people during the day, as well as try out so many of those games. I'm so excited for Tomb Raider above anything else! So, how many of you, my readers, are going on the Saturday? I'll be tweeting all day, taking photos and I'll have Streetpass on my Nintendo 3DS, so some of you may pick up an 8-Bit Girl Mii in passing. If you're going...perhaps I'll see you there! Look out for me, and don't be afraid to say hi! I'm taking this day as a day to meet many of you guys after all. :) (I'll most likely be wearing my Skyrim t-shirt...). It's definitely nowhere near my neck of the woods - but I'm sure you're excited to go. I hope you have a good time! Ah yes I am very excited. I love cons, and it's my first time at Eurogamer!